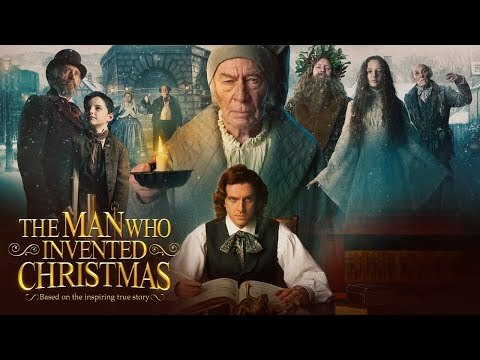 The Man Who Invented Christmas is a forthcoming British-Irish-Canadian dramatization movie coordinated by Bharat Nalluri, composed by Susan Coyne, and adjusted from Les Standiford’s book. It stars Dan Stevens, Christopher Plummer, and Jonathan Pryce. 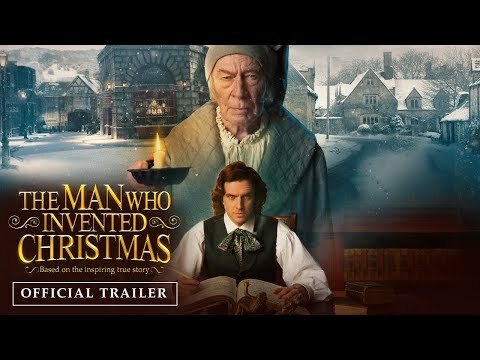 Stevens will go about as Charles Dickens when he composed A Christmas Carol, with Plummer playing Ebenezer Scrooge, while Pryce will play Dickens’ dad. The Man Who Invented Christmas takes after an extraordinary trip that incited the making of Ebenezer Scrooge (Christopher Plummer), Tiny Tim and other incredible characters from A Christmas Carol. 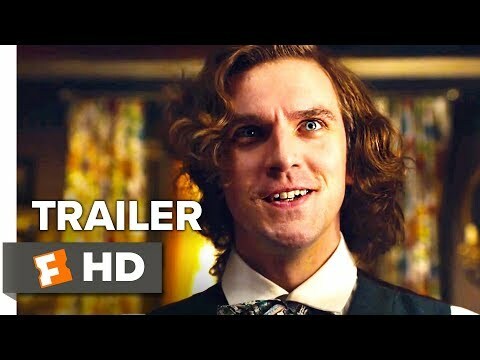 The film shows how Charles Dickens (Dan Stevens) blended genuine encounters with his particular imaginative vitality to summon extraordinary characters and a godlike story, everlastingly changing the Christmas season into the celebration we know today.